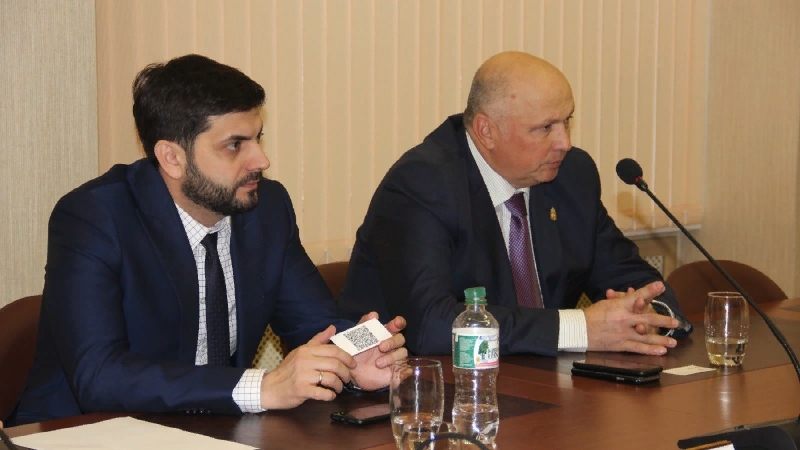 Today a delegation from the Astrakhan Region visited the Ministry of Economy of Tatarstan. As part of a business visit, guests studied electronic trading in the republic. In particular, they familiarized themselves with activities of the Agency for State Order of the Republic of Tatarstan. General Director of the organization, Jacob Geller, spoke about the main areas of the agency’s work, ensuring transparency, publicity and equal accessibility in the field of electronic trading procedures, increasing the investment potential and developing social, production-cooperative and integration ties. The delegates stressed that the experience of Tatarstan in the field of public procurement can be applied in the Astrakhan Region.